10 tickets will be given for the event on Twitter as there will be VIP gathering. The event will be featuring Snoop Dogg to give his performance in Ripple event. On Tuesday, the company has announced that Dogg will perform in Ripple Community Night on 2nd May during Block chain Week NYC. The by its own is celebrating a XRP token and for the ledger technology advancement. Those who are not invited for 26th April event they are suppose to participate on 2nd May. Those who will ticket are going to be invited for a “Make the Meme” event and all the community members participation is must in the company’s Trivia Night event on 26th April. According to the post, 8 tickets will be available for the Trivia Night. Winner is supposed to answer three questions answer correctly in one hour using a single tweet. The questions are going to be posted at 4 p.m. on April 26 and the winner will be announced through post publicly next day i.e. 27 April. The next event will require caption over two images of the company the best caption will win and it will be played on Twitter so you must have Twitter account to go through it as only Twitter users may play it, the winners of 2nd May event will be announced through post on 4th May and you can submit it in within 24 hours later. 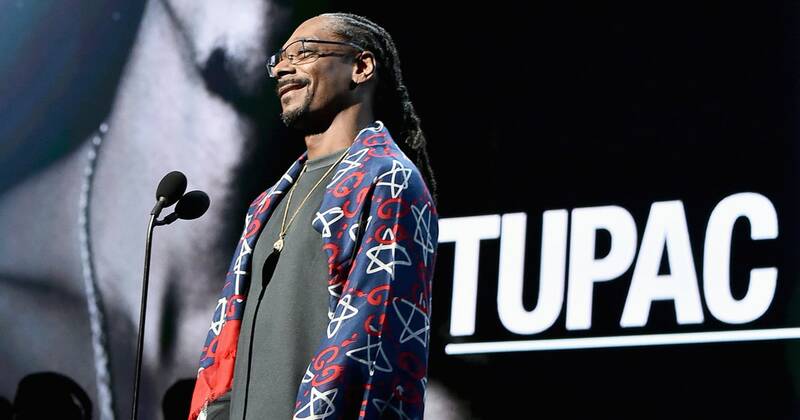 Snoop Dogg is high profile rapper who features for crypto currency event. Dogg mentioned when he shared trading app Robin hood’s crypto announcement on Twitter. Previous Ethereum has closed 587 wallets having 513,774.16 Ethereum (ETH) whose current price is $360.